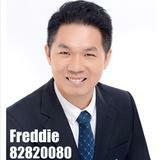 I am committed to help you in making the best real estate decision base on my 10 years of expertise in real estate. 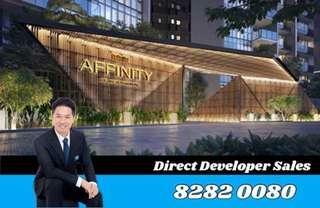 I will be able to advise and guide you through the whole process cashing out your house or securing the dream home for you. 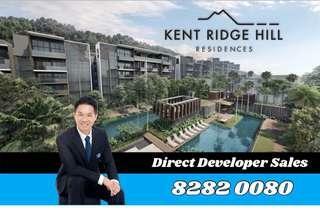 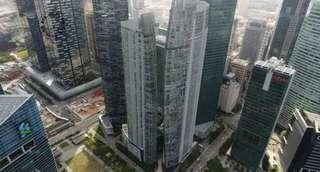 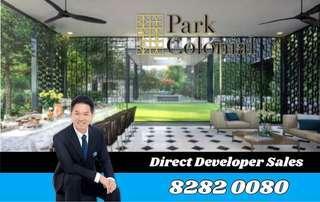 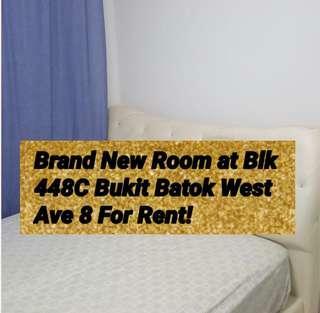 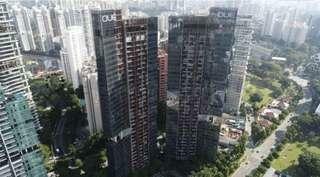 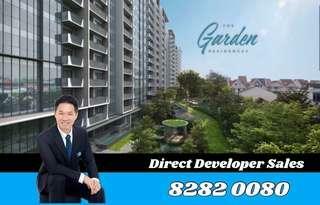 Brand New Common Room @ Blk 448C Bukit Batok Ave 9 For Rent! 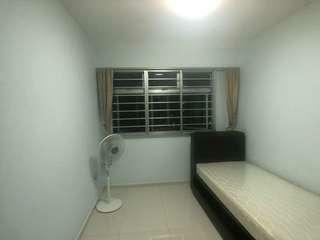 768E Woodland Drive 60 Common Room For Rent! 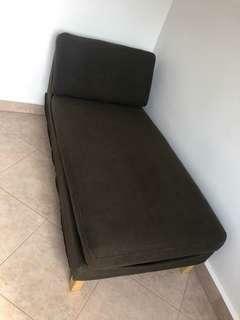 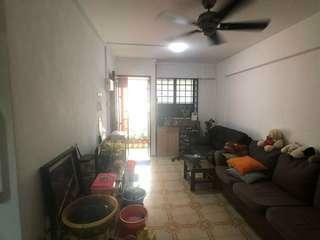 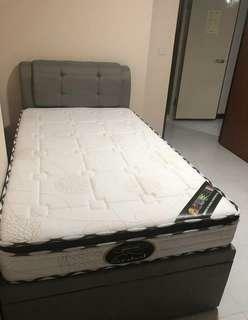 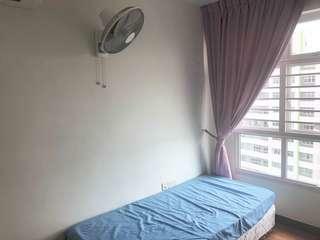 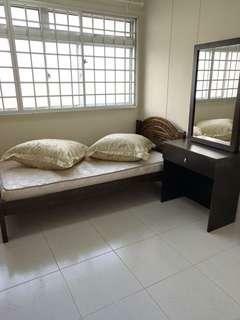 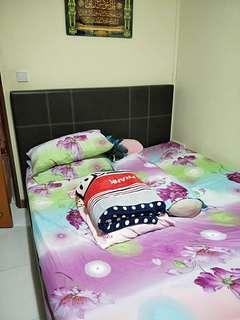 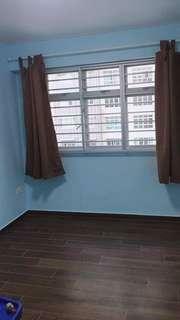 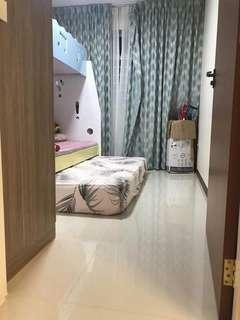 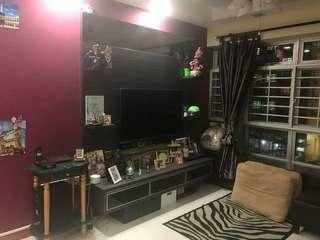 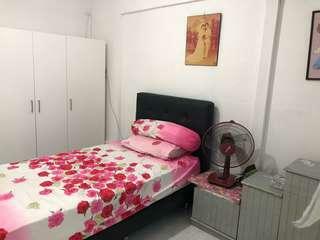 134 Bukit Batok West Avenue 6 A/C Master bedrm for Rent!